How to Develop The Indonesian Market? How does the salesmen do the job to help the company promote the existing drug to the local market after the company makes the decision to enter the Indonesian market? It is a common problem that concerned us. As a global pharmaceutical and medical device B2B online platform, Ddu invited Sherlock Chen, a senior biotech practitioner, to talk about how to develop the Indonesian market. 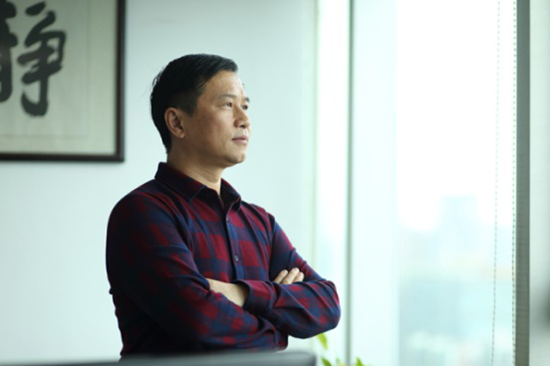 Sherlock Chen is engaged in the biological products industry for 20 years. He is familiar with the processes of development, registration, sales of vaccines, blood products,etc. To research the coverage of Medicare in Indonesia. The steps mentioned above can help to understand the disease situation as well as the drugs’ potential market demands in Indonesia. It is better to study registration regulations to well know about the conditions and product documentation required for Indonesian drug registration. With a large population of Muslim in Indonesia, halal certification is needed for drugs and food. Indonesian Muslim Congress, the Indonesian Muslim supreme organization, established the LP.POM-MUI (Food, Drug, and Cosmetic Assessment Association). LP.POM-MUI, as an independent organization, researches, investigates and tests all the information on the application of the halal certification , and then submit the results to the MUI. Finally MUI issues the Halal certification. Auditors will submit the audit report to the MUI Fatawa Committee. After getting Halal Certification, it is time to do the registration. The Indonesian registration includes pre-registration and registration. In the pre-registration phase, the Ministry of Health BPOM determines the type of the drug belongs to and conducts a formal review based on the active ingredient. New Drug : it needs 100 working days for the registration of Life Saving Drug. It cost 150 working days if the drug has been registered in the EU or has been sold in two countries with good assessment system ( assessment report is needed, which issued by the US FDA, the European Union's EMEA, etc.). It needs 300 working days for the other cases. Copy Drug : 80-150 working days is required for drugs that has similar products under sale or production. It needs 80 working days for those that are only exports to other countries. 100 working days is needed for those that are in the national list. It costs 150 working days for the other cases. For registration, Indonesia is one of the ASEAN countries, whose documents should in accordance with ACTD format. Similar to CTD, there are just some differences in terms of the format. Part I, II, III and IV of the CTD format are equivalent to Part I, II, III and IV of the CTD format. They are about the management, the quality, the preclinical and clinical parts. After the preparation of the registration documents, BOPM will review the information. They may ask you to hand in supplemental information. Then it comes to the inspection. BOPM will send experts to do on-site inspection. They will make the report on-site. The factory complete the rectification report and submit it on time. If it is passed, the registration is successfully finished. After determining the appropriate drug for Indonesian market, the next step is to start making promotion documents. Add some product information like the market sale, product features and other information to the promotion documents, so that potential agents could better know about the product. As a hint, there may be much information in some promotion documents, such as company qualifications, certificates, influence, etc. But these qualifications are mainly issued by the Chinese local institutions, with little international influence which attracts Indonesian agents rarely. 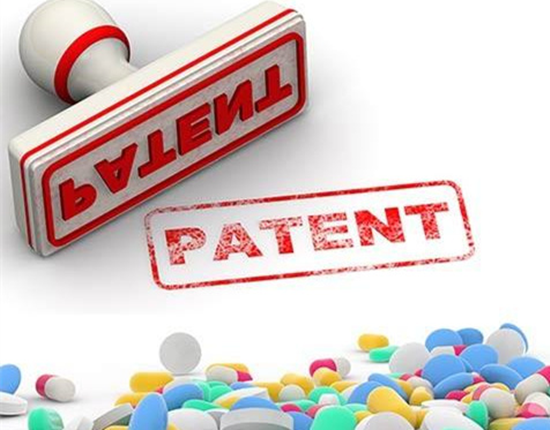 They usually focus on basic information such as dosage form, indications, storage temperature, validity period, integrity of registration file, sales status in China, countries of export, registration status in developed countries, international certification, and the advantages compared with similar first-line products. 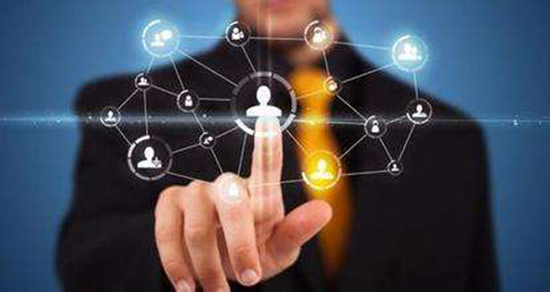 All these information will help customers to assess the market potential of the product, the registration difficulty, the promotion difficulty and the profit opportunity. Search for agents is the next step after the preparatory work. Professional exhibitions, such as CPhI, KIMES, etc. Search engines, such as Google、Yahoo, etc. Social platforms, such as Facebook、LinkedIn, etc. B2B platforms, such as Alibaba (comprehensive B2B platform), Drugdu (pharmaceuticals and medical devices B2B platform), etc. This process requires patience. When you can not directly find the target, you can try to use the search engine or social platform to find the agent company, then contact. The communication may be started by email, telephone, social platform, etc. During the communication with potential agents, we could recommend the products and ask about which product information they focus on. 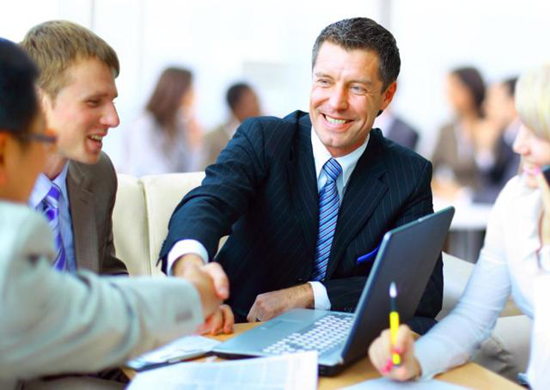 At the same time, it is necessary for salesmen to have comprehensive knowledge about the product, so that important details could be quickly told to the agents. They will show more confidence for the market and the product as long as they have comprehensive knowledge about the product. 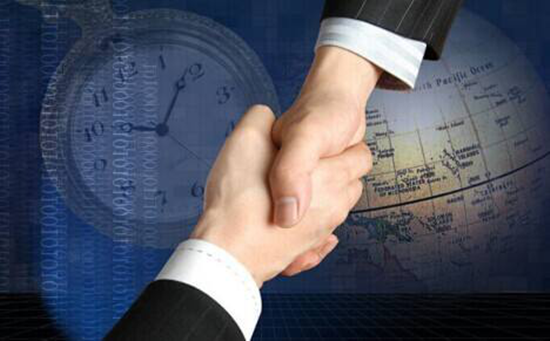 After winning the agent’s confidence of the product, the next step is the negotiation process of the agency agreement. 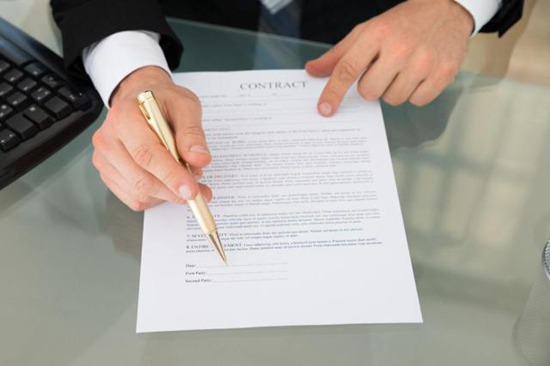 It may cost long time before signing the agreement, which is filled with not only expectation but also bargaining. As the global leading pharmaceutical and medical device B2B online platform, Drugdu.com wish you successfully step into the Indonesian market.